There are some days when you can just get up from your bed and go straight out do perform your daily outdoor chores without worrying about how your hair looks. But, there are many who are not so lucky and are constantly worrying about how their hair would look. There can be a bad hair day; despite all the efforts to tame your hair and the still your hair refuses to obey. Bad hair day can be really stressful at times, but there are a few solutions on how to get rid of a bad hair day effectively. These solutions are simple and easy to follow ways to deal with a bad hair day. All you need is a few minutes and you are set to go for the day. Following are 15 simple solutions or cures to get rid of a bad hair day; all you need is some patience. Talcum powder is one of the best remedies to get rid of bad hair day. 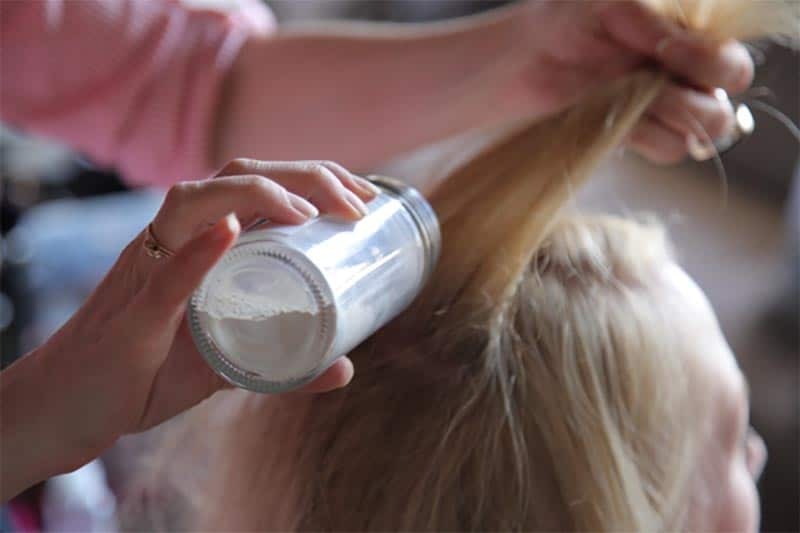 You can have any type of hair be it natural or straight, talc is capable of strengthening your hair and also provides all the necessary nutrients it requires. The talc is better than the various chemical based shampoos and other natural hair products that are available in the market. Talc has been the first product used for dry shampooing and now the talc comes in cute aerosol cans that can be purchased from drugstores. This is one of the scariest problems women’s face daily. 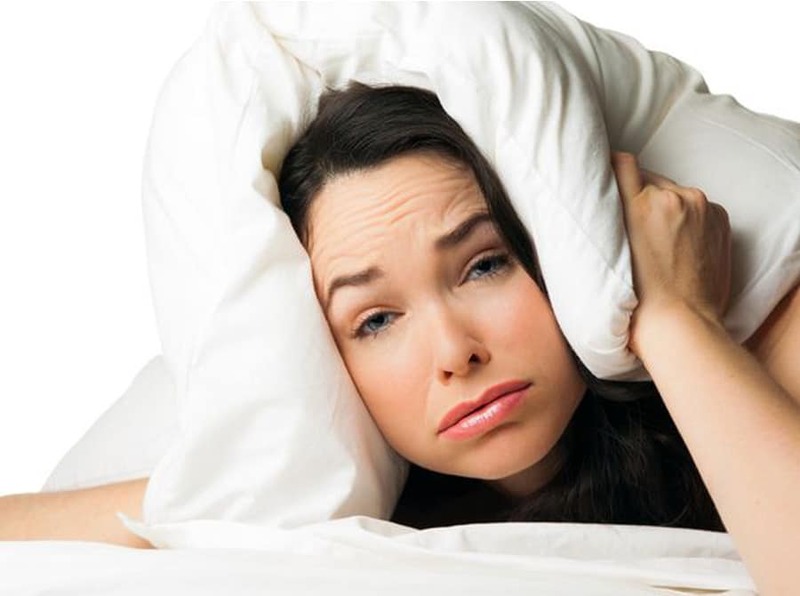 The sight of a messy hair when you wake up in the morning can be a major headache for many and you may start thinking how to get rid of this bad hair day. How to look good? The solution for this would be to accept your hair condition the way it is. Yes, it is true that bed hair can look pretty messy, but there are ways to style them. Try styling your hair into a modern looking bun and you will still look gorgeous. Castor oil is a good hair food. Castor oil is an age old beauty treatment, but now that has been replaced by various chemical based beauty products that are harming our hair growth. Castor oil is known to promote good hair growth and makes your hair manageable. The choice of hair products also matter for good hair growth. The external factors like weather, quality of water and dust can also contribute to bad hair growth, but make sure you do not use these hair products excessively. 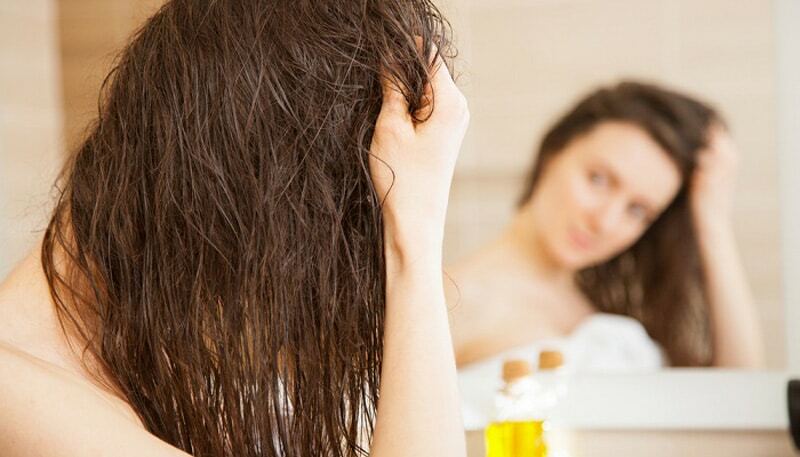 Castor oil has the ability to restore your hair and make it look more healthy and organized. The antioxidants in castor oil improve the supply of keratin in hair and make them grow stronger, smoother and less frizzy. You may not be a great fan of Kristen Stewart, but she has the loveliest messy hair. If you are feeling down because of your hair or are suffering from a bad hair day, then look out for Kristen Stewarts photos on the internet; it will surely make you feel better. Just be confident of your looks and carry your positivity with you each day, you will surely feel better. Kristen Stewart is just an example of how a messy hair can also make you look gorgeous, but you need to carry them with a lot of style. Now that you have messy hair, then there is no logic in hiding them from the world all the time. You have to move on and cool looking beanies are one such solution to get rid of a bad hair day. Beanies and hats make you look fresh and cool, so why not transform your bad hair day into a cool trend by wearing these cool and stylish looking beanies. If you are not a beanies person, then try out some cool looking headbands. Headbands are stylish and chic. Wide headbands are very versatile; they can easily go with casual as well as with formal clothes. So if you are comfortable with a headband, then try these ones out. 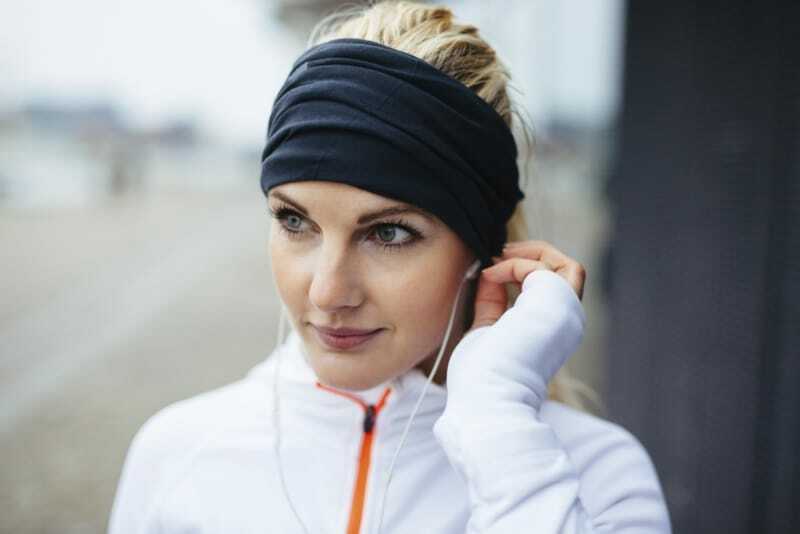 A wide headband will arrange your hair properly and make you look equally good and confident. Cotton candy buns are easy to make and very practical. They can save you a lot of time and make you look pretty cool and laidback. It can be worn anytime and anywhere. If you are upset with your bad hair day, then just twist your hair into a bun and you are ready to go. The bun look definitely looks nice and chic on certain dresses. 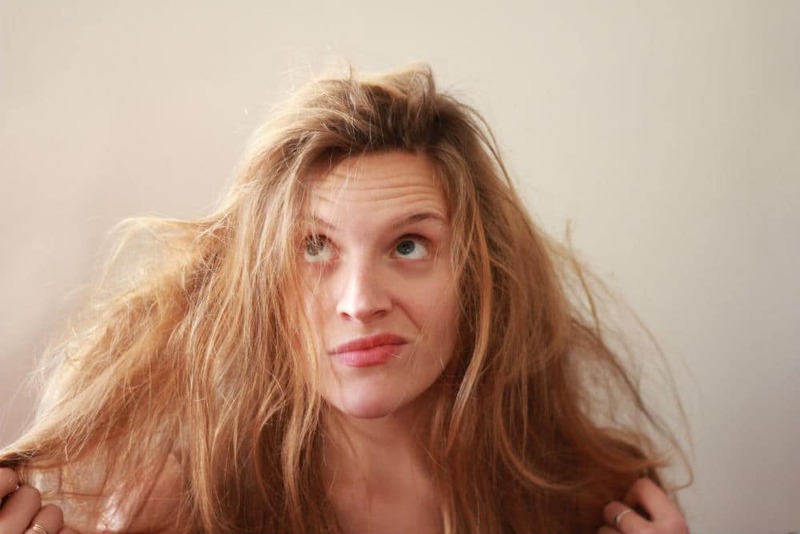 Yes, if you suffer from bad hair day on a regular basis, then making it messier is the best solution. Making it worse will work wonders. 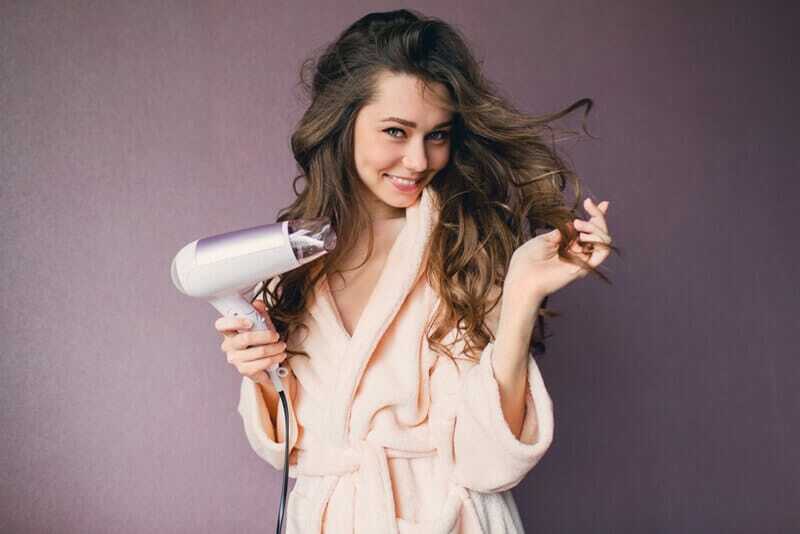 You just have to blow dry your hair without brushing them and you will be ready for the day with the lovely messy locks that looks more natural. The messier hair looks great on casual outings and parties with friends, but make sure you don’t wear them for any official or formal meetings. Twist your hair or braid them to keep bad hair day away. Twist your messy hair before you turn it into a bun. This will result in nice wavy locks by the end of the day. Braids will keep your hair free from frizz and knots and also open up your face; moreover, they are easy to make. Twisting works for all kinds of hair and it also prevents hair fall to a large extent. The knot is a very unusual yet very cute hairstyle that looks great on long hair. Tying your hair into a knot will not only prevent it from getting frizzy, but also adds a new style quotient to your hair that is beautiful and chic. Most women are not aware of this hairstyle, but if done properly from a good stylist, a simple looking knot can look fresh and neat. Sea salt is known to possess certain properties that aid in good hair growth. Massaging your hair with sea salt aids in good blood circulation and even strengthens the hair follicles. Sea salt has the ability to make any kind of hair look better almost instantly. Sea salt spray is the perfect remedy for a bad hair day. Sea salt helps in achieving that gorgeous wet look that is loved by all women. You don’t have to brush your hair after spraying it with a sea salt spray. Messy braids have always been a trend, but the popularity of the lazy braid has surprisingly increased off late. This is good news for women with bad hair day. You can just create a simple and stylish lazy braid within a few seconds and you are ready to take on the challenges of the day. 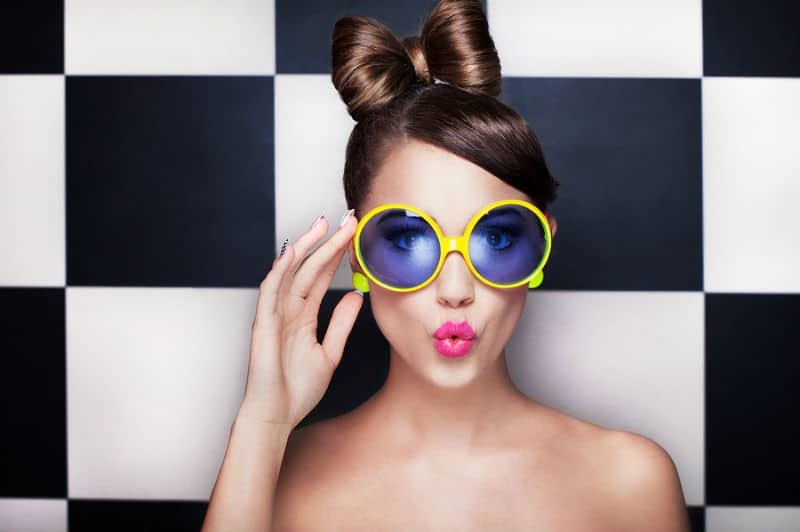 The best part is you don’t need any accessories like mirror or hair styling products. The messier the hair the better it is. Chignon is the French word for bun, the difference being; here the bun is at the nape of the neck. Chignons are not restricted for weddings; they can be worn on any occasion, as long as you are comfortable in it. Chignons are the best way to transform your messy hair into a more glamorous looking hair style. It is a small, but very effective solution to a bad hair day. The chignon look will last the whole day. Ponytails have always been the go to hairstyle for decades and almost every woman must have worn this hairstyle once in their lifetime. Messy ponytails are all the more stylish if worn correctly. They are simple to create and can convert your messy hair into a stylish chic hairstyle in no time. Just gather your messy hair into a ponytail to save the day. Brushing your hair can do wonders. You don’t have to go for any messy hairstyle to save yourself from a bad hair day. A few strokes of brushing with a good comb will do. It is a simple solution that is easier to do. Be equipped with a brush to style your hair anytime for a lovely looking hair. We all suffer from bad hair days once in a while, but don’t like spending time under the shower shampooing and blow drying every day. There are days when you just don’t have the time to indulge in shampooing and blow drying. The above tips will guide you on how to get rid of a bad hair day without any great fuss. So, now there is no need to worry about your messy hair, just follow one of the above tips and you are ready for the day.